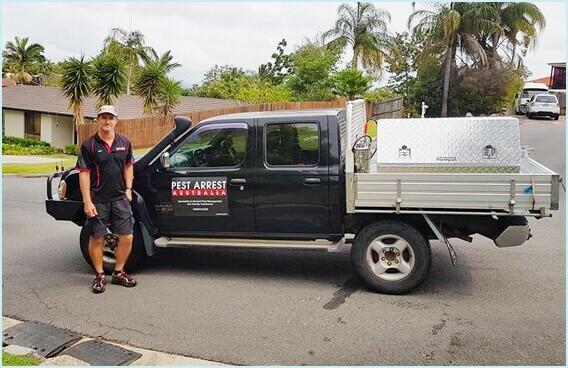 Pest Arrest Australia provides all-around pest management for residential and commercial properties. Specialising in termite control and inspection, we ensure that residential homes are professionally examined. Going beyond basic monitoring and treatment, we carry out our job using the industry-grade equipment. 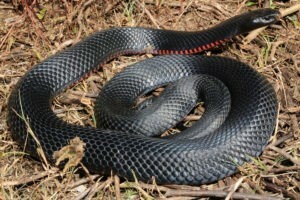 Aside from termites, we also eradicate ants, spiders, cockroaches, rodents, fleas, and wasps. Our licensed and insured technician only uses environment-friendly chemicals to treat the infestation in different properties. To understand the gravity of the damage, we perform thorough inspections and provide clients with a detailed report. Using high-grade cameras, we take photographs of the damage status in different areas of the property including the roof, outdoor area and more. In extreme cases, our technicians can also use preventive methods to completely kill pests lingering in the house. 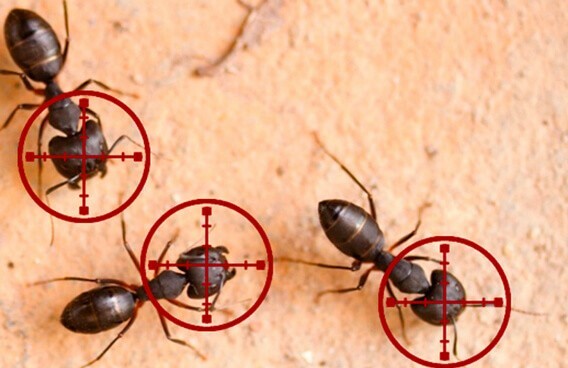 Chemical barriers and in-ground baiting systems are installed to prevent future attacks of pests. Overall, our services are personalised according to the intensity of the infestation and the budget of the client.